NAPLES, Fla., Oct. 26, 2018 (GLOBE NEWSWIRE) — Beasley Broadcast Group, Inc. (Nasdaq: BBGI), a large- and mid-size market radio broadcaster, announced today that it will report its 2018 third quarter financial results before the market opens on Friday, November 2, 2018. The Company will host a conference call and webcast at 11:00 a.m. ET that morning to review the results. To access the conference call, interested parties may dial 323/794-2094, conference ID 1713516 (domestic and international callers). Participants can also listen to a live webcast of the call at the Company’s website at www.bbgi.com. Please allow 15 minutes to register and download and install any necessary software. Following its completion, a replay of the webcast can be accessed for five days on the Company’s website, www.bbgi.com. Questions from analysts, institutional investors and debt holders may be e-mailed to [email protected] at any time up until 10:00 a.m. ET on November 2, 2018. Management will answer as many questions as possible during the conference call and webcast (provided the questions are not addressed in their prepared remarks). Celebrating its 57th anniversary this year, Beasley Broadcast Group, Inc., (www.bbgi.com) was founded in 1961 by George G. Beasley who remains the Company’s Chairman of the Board. Beasley Broadcast Group owns and operates 64 stations (46 FM and 18 AM) in 15 large- and mid-size markets in the United States. 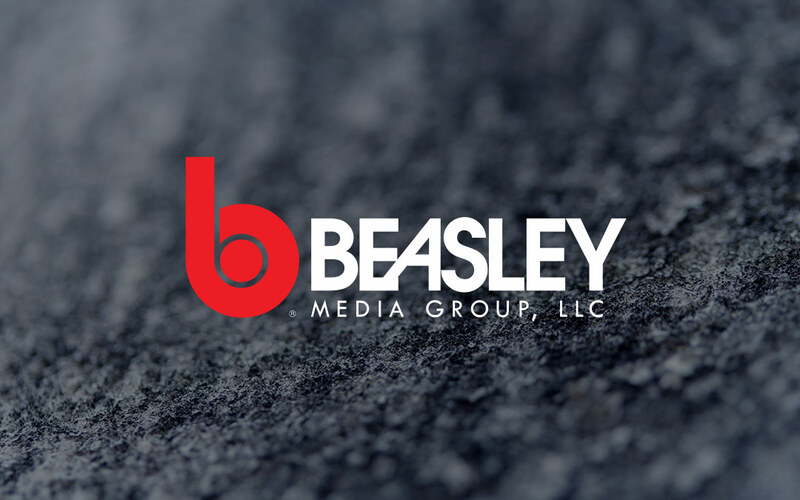 Approximately 19.0 million consumers listen to Beasley radio stations weekly over-the-air, online and on smartphones and tablets and millions regularly engage with the Company’s brands and personalities through digital platforms such as Facebook, Twitter, text, apps and email. For more information, please visit www.bbgi.com. For further information, or to receive future Beasley Broadcast Group news announcements via e-mail, please contact Beasley Broadcast Group, at 239/263-5000 or [email protected], or Joseph Jaffoni, JCIR, at 212/835-8500 or[email protected].